Tackle the rough terrain of the mountains around Steamboat Springs, Colorado in a used Jeep SUV from Steamboat Motors Chrysler Dodge Jeep Ram. We have a diverse selection of used Jeep SUVs, from the compact Jeep Compass SUV and iconic Jeep Grand Cherokee SUV to the adventurous Jeep Wrangler. Our helpful, friendly sales team will help you choose which used Jeep SUV fits your lifestyle. 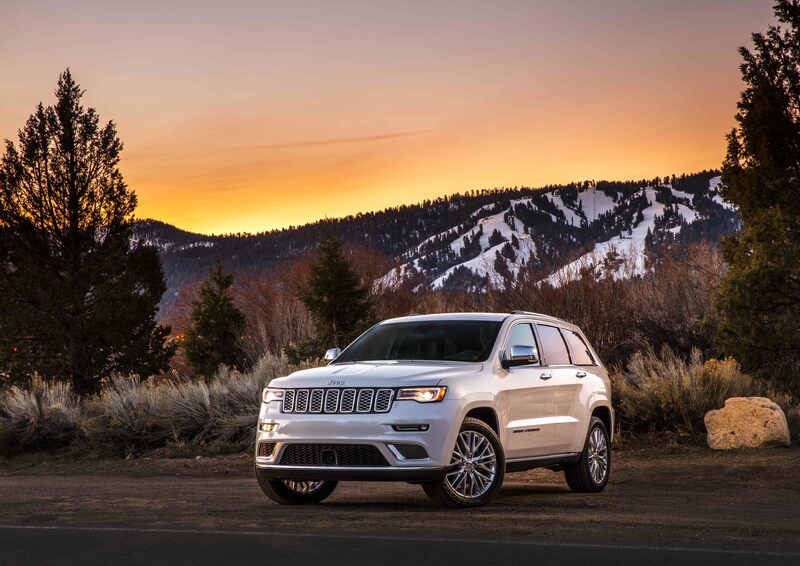 Visit our dealership in Steamboat Springs, CO to start looking for a used Jeep SUV today! Find a used Jeep SUV at your local Steamboat Springs, CO Jeep dealership. At Steamboat Motors CDJR, we do more than sell pre-owned Jeep SUVs. Our Jeep parts and service teams are here to keep your Jeep SUV running properly, with certified Mopar service and parts. Whether you need a simple oil change or a serious repair job, our certified service team can do it all. Customize your used Jeep SUV with a variety of Jeep accessories, as well as parts that are made just for your vehicle. Schedule a service appointment at our Steamboat Springs, CO used Jeep dealership or order parts now. Financing a used Jeep SUV can be a daunting task, but our expert finance team at Steamboat Motors Chrysler Dodge Jeep Ram works with each and every customer to provide a variety of options. Let us help you with competitive auto loans, affordable leases, and more by visiting our Steamboat Springs, CO dealership today!